By popular demand, Mariah has added one more European show to her "All I Want For Christmas Is You" concert series. She will be performing her classic holiday hits on 9 December at AccorHotels in Paris. Tickets for the All I Want For Christmas Is You Tour go on sale to the general public on Friday 6 October 2017, but starting 3 October @ 10am CEST, fans can access our special Honey B. Fly ticket presale! 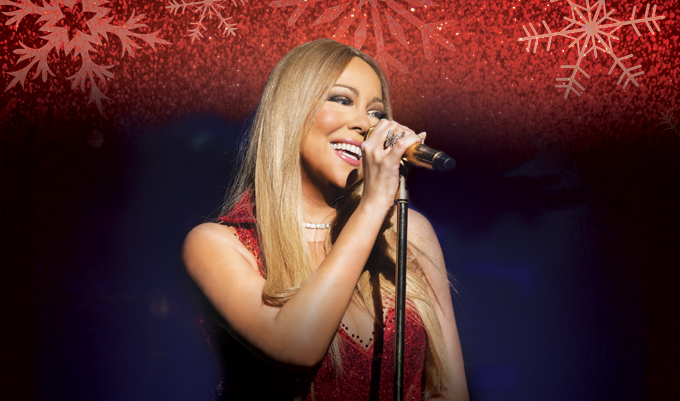 Read on to find out how you can gain early access to concert tickets to celebrate the festive season with Mariah. There is a 4-ticket limit per code. After you purchase your HBF Live Pass, go to the TOUR page where you will find your unique code at the top of the page. The ticketing link will be displayed in the listing of shows. If you do not see your code shown on the Tour page, refresh your session by logging out and logging back on to the website, then click to the Tour page.